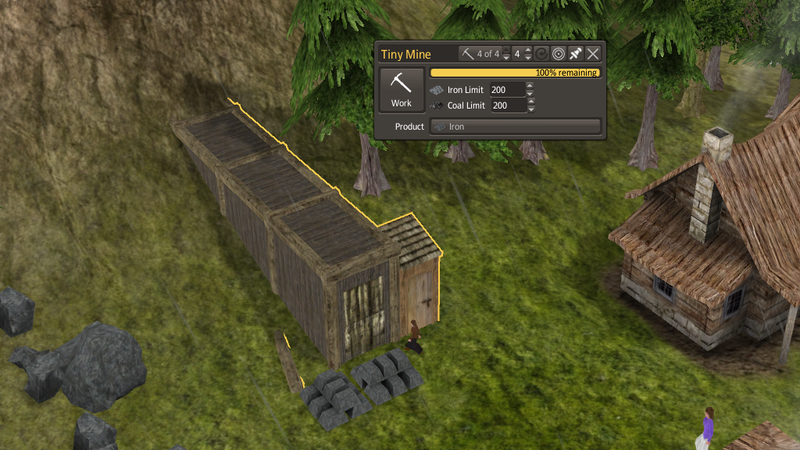 A mine to complete this tiny business. The limit is 1200. You can have 4 workers. It has an unhappy radius (20) but it is not very noticeable.